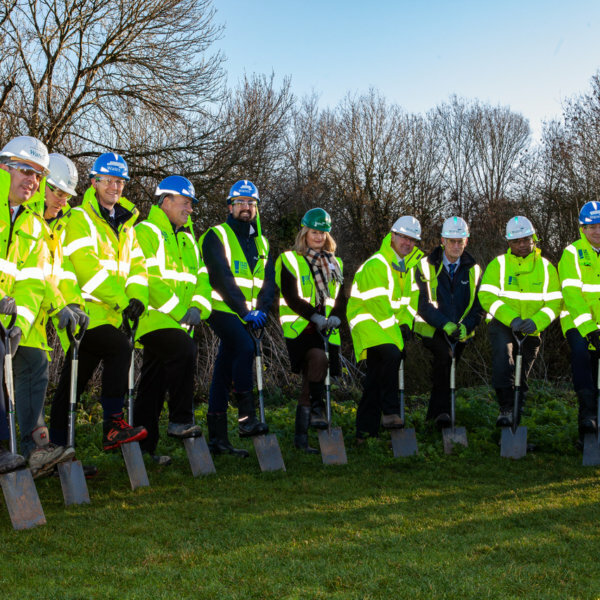 Wates Group in conjunction with charity partner The Conservation Volunteers (TCV) have launched a ‘Treeathlon’ tree planting project for 2019. Wates Group in conjunction with charity partner The Conservation Volunteers (TCV) as well as the Carbon Footprint Company is launching a ‘Treeathlon’ tree planting project for 2019. Wates will aim to plant 15,000 trees between 2019 and 2022. Construction, and the inevitable CO2 it produces during a project’s lifetime, has a huge effect on our environment. Carbon dioxide is a naturally occurring greenhouse gas but in high quantities produced by humans it can have catastrophic effects on our climate and earth. While the production of CO2 is inevitable, one of the practical ways to combat this and in which we can all get involved is to plant more trees as, while trees grow, they use sunlight to absorb carbon dioxide from the atmosphere through photosynthesis and store it as carbon in the form of wood. In addition, planting native varieties of British trees is really important for improving nature’s biodiversity. This brings lots of different benefits to our towns, cities and countryside and helps to create a greener, more resilient environment for everyone to enjoy. The first tranche of 5,000 trees will be planted by TCV in February in locations throughout the UK. 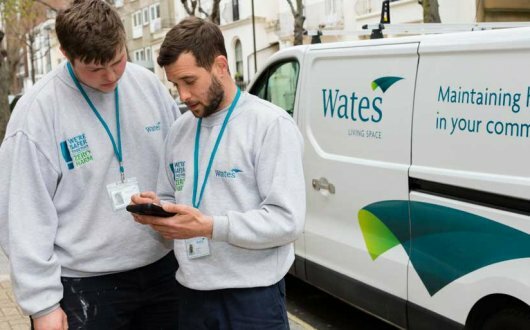 Interested in Wates Group’s sustainability initiatives? Contact our sustainability team here.